Do you need a new Installation. 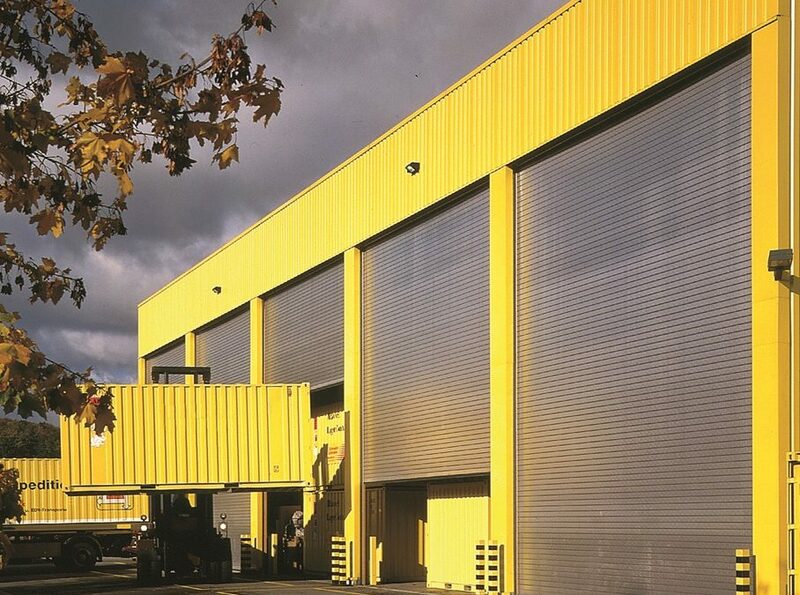 Talk to one of our team to day to organise your installation. 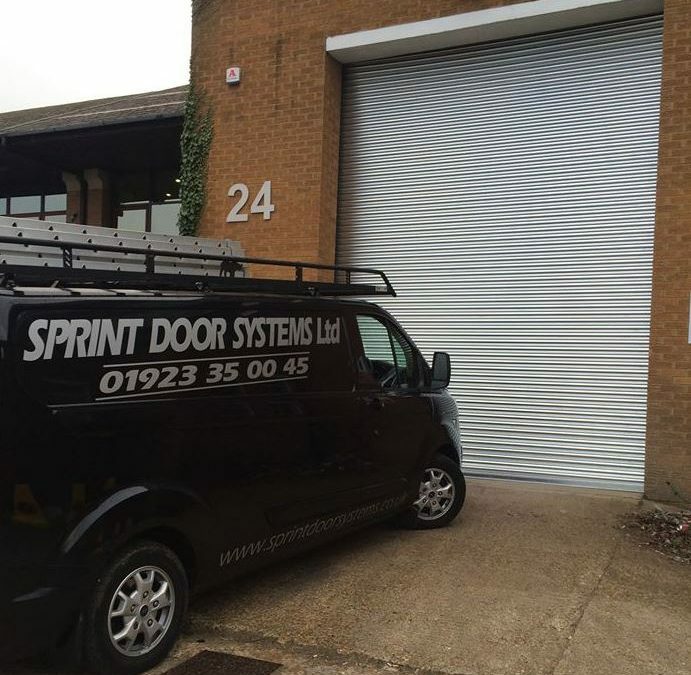 Get a quote or site visit, contact Sprint Door Systems.